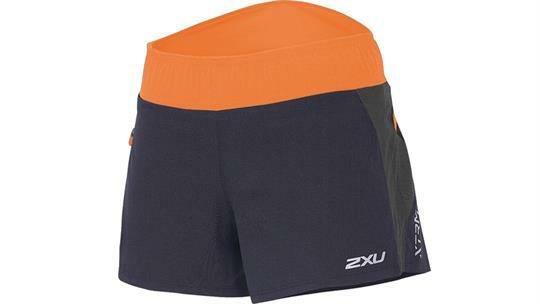 The ultimate all-in-one solution for ultra running and endurance demands, this 2XU Short is built with an inner compression short and 105D/CK fabric to wrap upper leg muscles to reduce muscle oscillation, damage and fatigue. The outer short features VAPOR STRETCH for freedom of movement and premium moisture management. 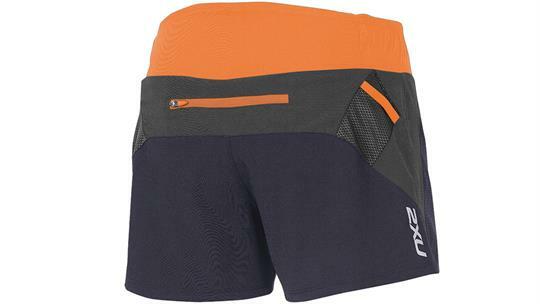 SENSOR MESH rear side pockets offer storage and extra ventilation. Complete with adjustable drawstring for comfort and reflective taping for high visibility. 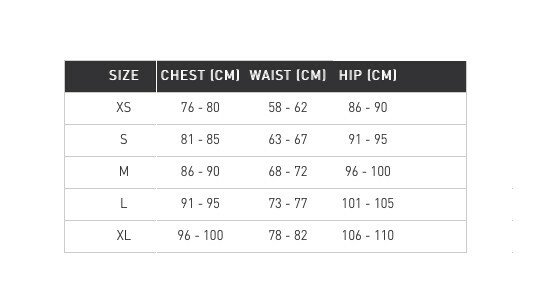 - Raised back designed waistband for protection. - Zipped center back pocket for storage.